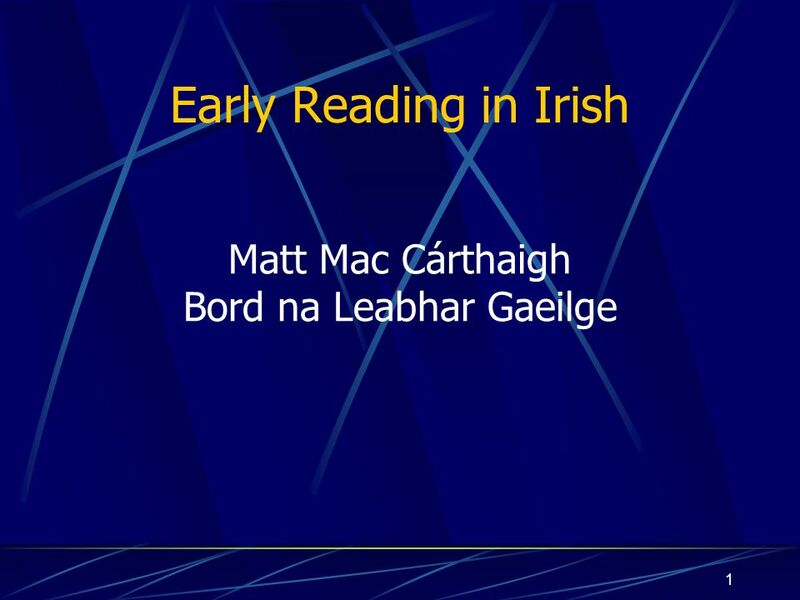 1 Early Reading in Irish Matt Mac Cárthaigh Bord na Leabhar Gaeilge. 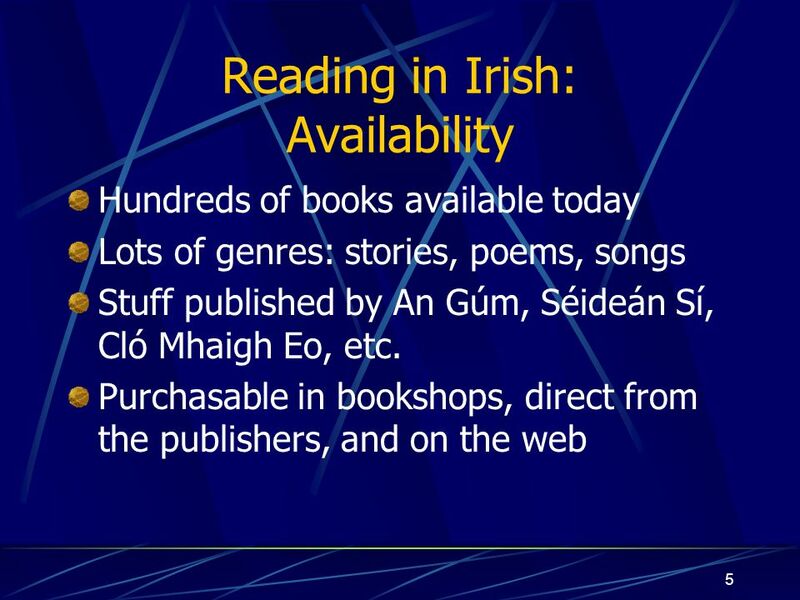 Download ppt "1 Early Reading in Irish Matt Mac Cárthaigh Bord na Leabhar Gaeilge." Developing an Understanding of Phonics and Reading in the Foundation Stage Parent Workshop October 8th, 2014. Nursery school When do children start going to nursery? they start it at the age of 3. Integrating Expressive Arts Fosters Emergent Literacy BY Byul Hee Kim BY Byul Hee Kim. MUSIC AND LITERACY BY TING-HSIEN LI. Promoting Literacy Through Music Music is a natural way for children to experience rich language in a pleasurable. Early Reading Skills. Basic language and communication skills are formed during a child’s first three years Language skills at age 3 are a good indicator. Iowa Department of Education ::: 2006 ::: Principle 2 ::: PPT/Transparency :::R2-1 Principle 2 Children need to re-tell stories from personal experiences. Early Literacy T/TAC at VCU. Goals for Today We will provide an overview of the components of a quality early childhood program We will provide an overview. Why children are important? What do we mean by (Early Childhood Education)? What is the best age for it? What is the place we are going to talk about? Reading well is at the heart of all learning. 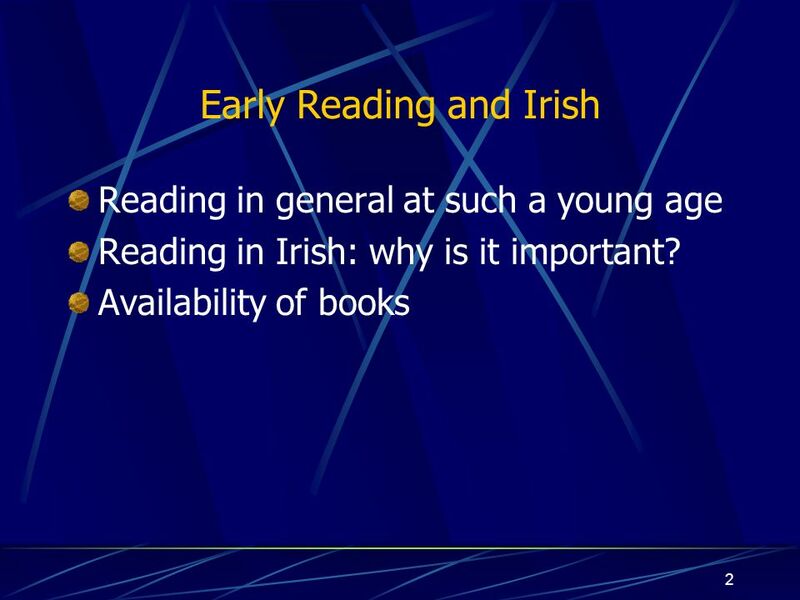 Children who can't read well, can't learn. Help make a difference for your child. Reading with your child. English As A New Language Government of Alberta. 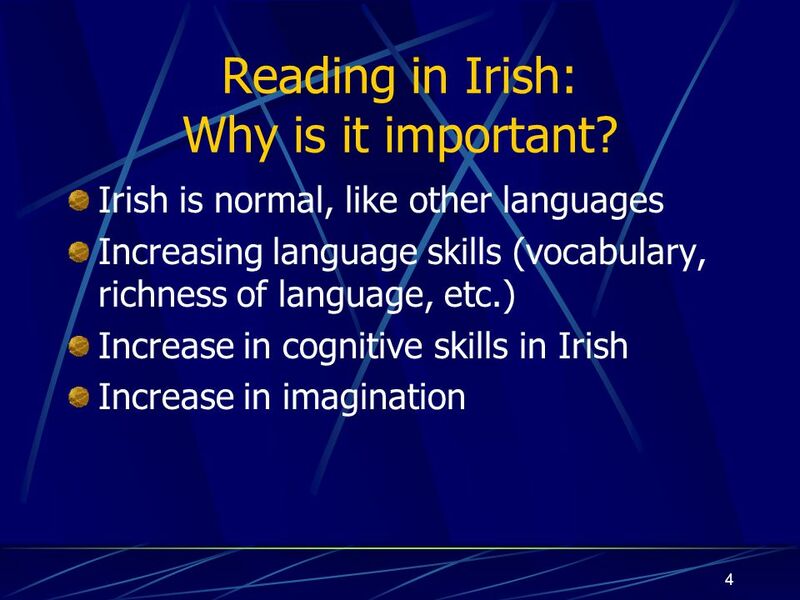 Working with Young Children who are Learning English as a New Language 1.Learning English as a New Language. 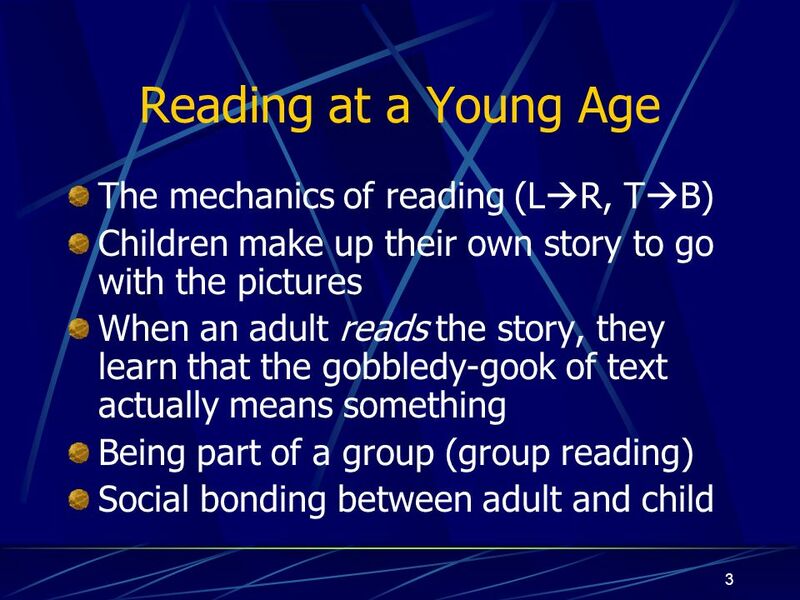 The Benefits of Reading to/with Young Children. Young children need time with a parent.  It’s bonding time.  It’s communicating time.  It’s just plain. Emergent Literacy REA 612 Murray State University, 2008. Every Child Ready to your library® Public Library Association Association for Library Service to Children Early Talkers. Phonics and Early Reading Workshop. Phonics and Early Reading Follow the Bug Club Scheme in Foundation – continuing through to KS1. Learn and introduce. Every Child Ready to your library® Public Library Association Association for Library Service to Children Talkers. What Happens to the Food you Eat?. Your goal is to either a poem, song, or children’s story to diagram your understanding of the digestion of food from.